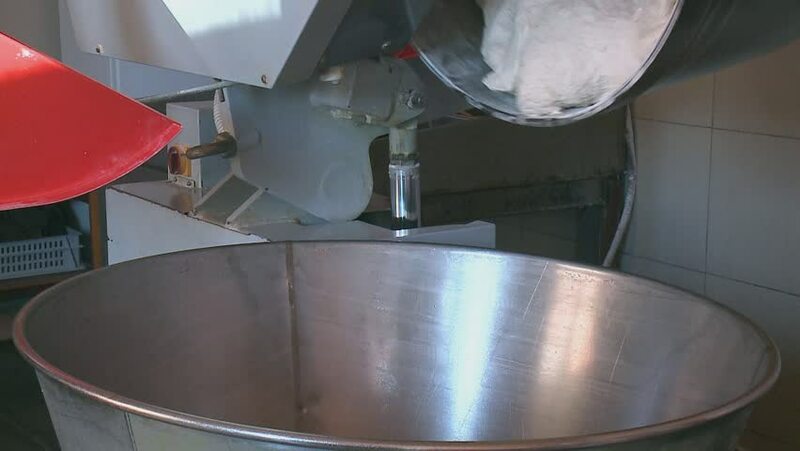 4k00:16Industrial mixer whipping marshmallow mixture at confectionery factory. Worker pouring slowly hot syrup into the mixing bowl. 4k00:12Stylish tracking shot (dolly) and rack focus on a wire cutting machine in a factory. Shot in 4K UHD. hd00:12Circular saw saws parts. Sawed wood at the factory. Shut. furniture production. Male hands drinking the pieces on factory. 4k00:31Chocolate factory, chocolate candies packaging process, view of factory machine, production of sweets and desserts, chocolates on conveyor.